The deadline is counting down for the mandatory Subscriber Identity Module (or in short SIM) card registration with exactly eight (8) more days remaining. Minister for Communication, Information and Technology, Sam Basil has renewed calls to those who have yet to register their SIM cards do so before the deadline DECEMBER 31, 2017. "Our people should be warned that failing to adhere to this call can result in the deactivation of your SIM cards without notice". he said. 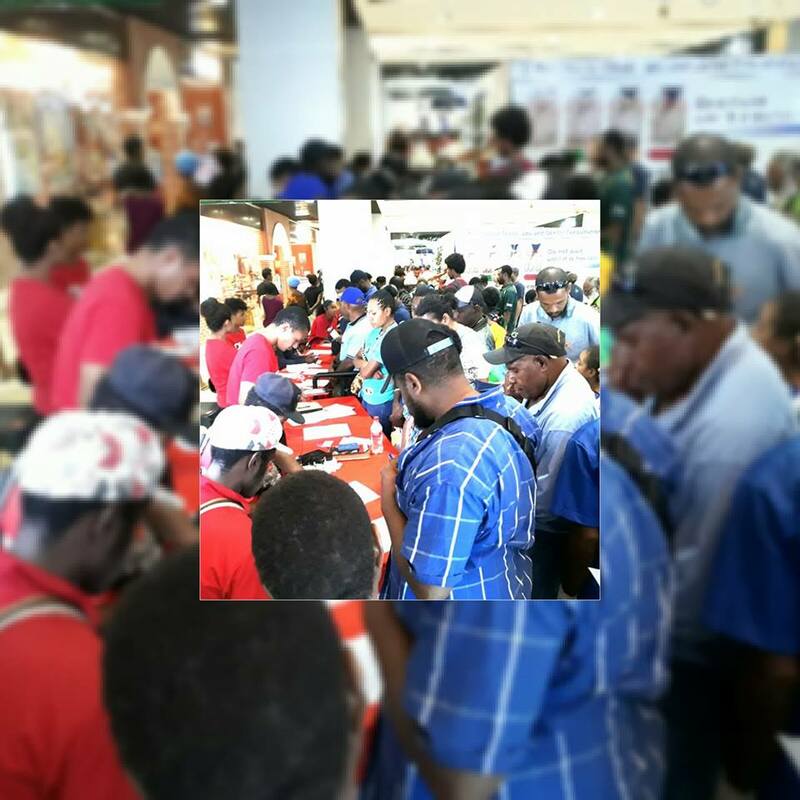 Mininster Basil is urging the public to visit the nearest mobile sales outlet or contact their service provider to fully register their SIM. The O'Neill-Abel led government has approved the mandatory process as per the National Gazette No. G228 dated April 22, 2016.